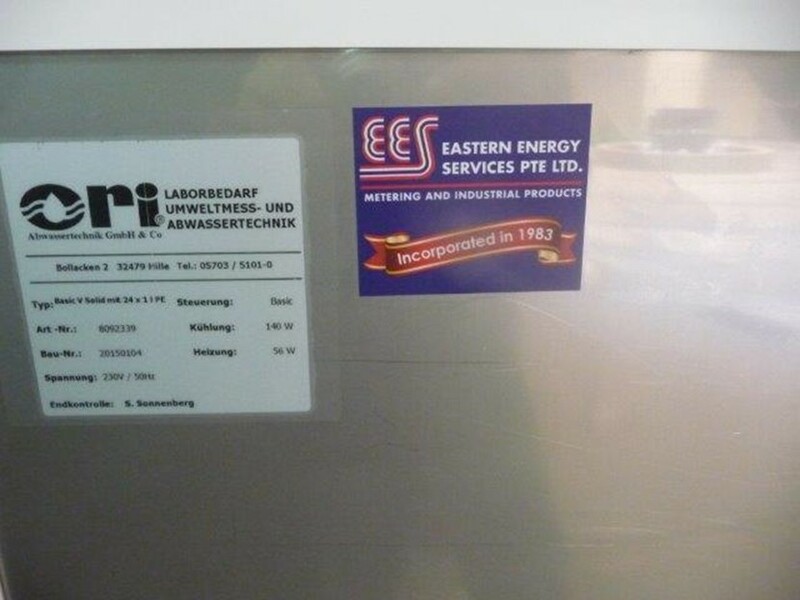 Eastern Energy Services Pte Ltd is a supplier of compact automaticwater sampling systems manufactured in Germany by Ori. The following is an example of a small project where we supplied systems to an application at a Singapore waterworks in the North of Singapore in 2015. 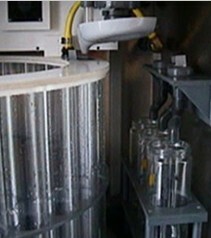 In this particular application, the user requires samples that are taken from a pipe and also an open channel. The logic is using the proportional to flow method. 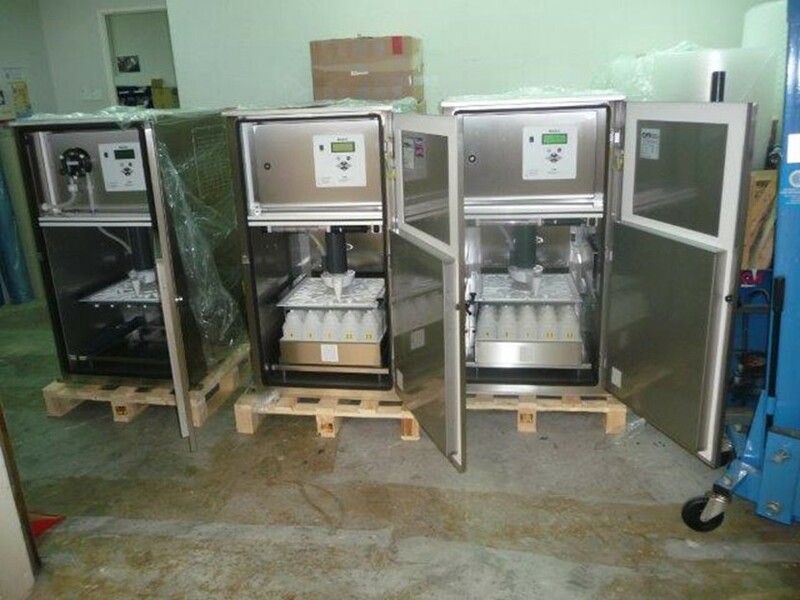 In the situation where water samples are being taken from the water pipe line in North Singapore, it is necessary to use a vacuum pump type sampler. 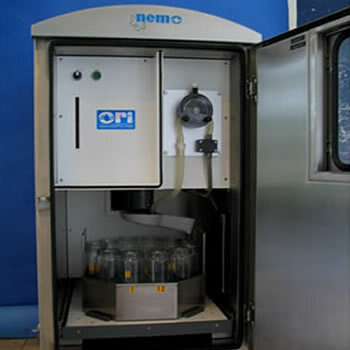 A peristaltic pump can be used in the other applications where the water sample take off point is near the cabinet. View the video for a complete basic overview of the water sampling systems we support at Eastern Energy Services Pte Ltd in Singapore. An ideal portable wastewater auto sampler which includes all the functions and hazardous areas certification the user will need in any sewage treatment plant of effluent water application. Bluetooth capability which enables event based water sampling tied to measurements of Ph, ORP, conductivity, temperature, water level etc. 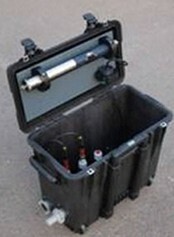 Portable Water Samplers – Refrigerated mobile water sampling systems. 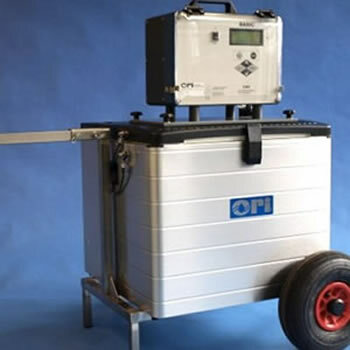 Automatic mobile sampler for time-, volume-, event- and flow proportional sampling of fluids. 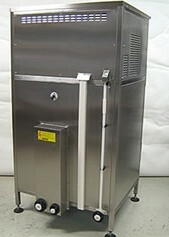 The Cooled Sampler has an integrated, active cooling unit. The refrigerator can be powered with camping gas, 230VAC or 12VDC. This covers a wide range of applications which were formerly not possible with other water samplers. 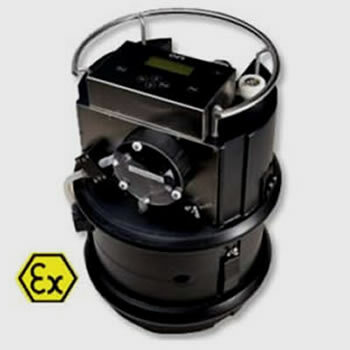 We are suppliers of a range of water monitoring equipment that meets broadening industry. We can supply water samplers with non-contacting liquid detectors, refrigerated samplers for outdoor use and interface them with a range of flowmeters. 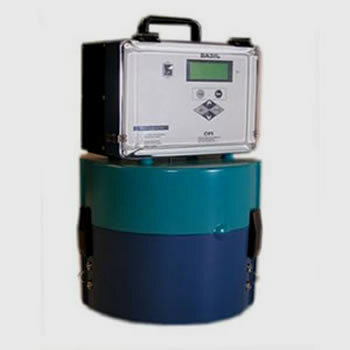 Water samplers are now widely accepted as an integral component of water quality research (especially for hazardous locations) Industrial pre-treatment compliance, storm water runoff monitoring, combined sewer overflow monitoring and other applications that are tied in with regulatory compliance. Cooling is paramount in water sampling when it is necessary to guarantee the sample preservation even under changing site conditions. Hazardous Locations no longer present a problem as the systems are completely certified for use in Zone 1 and Zone 2 areas. We offer you a wide variety of stationary sampling devices. You can choose among vacuum pumps, peristaltic pumps, piston and dosing slider system. 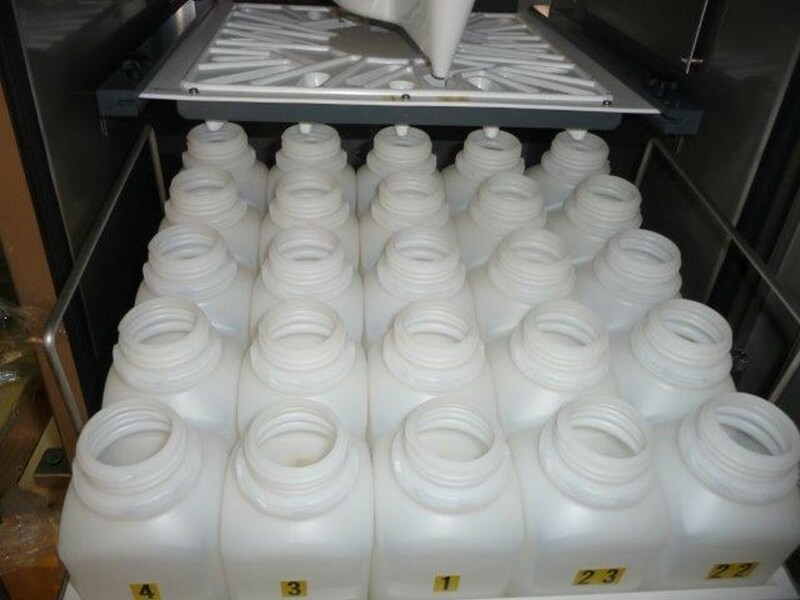 We have various sampling methods and sampling bottles arrangements. Wireless communication via Bluetooth interface e.g. using Ex probe to start the sampler in case of exceeding pH, O² or conductivity. As a further option the ex-protected GSM/GPRS-modem EMGSM2.2 can be connected to the sampler. This modem is able to communicate right out of the explosive gas-atmosphere! 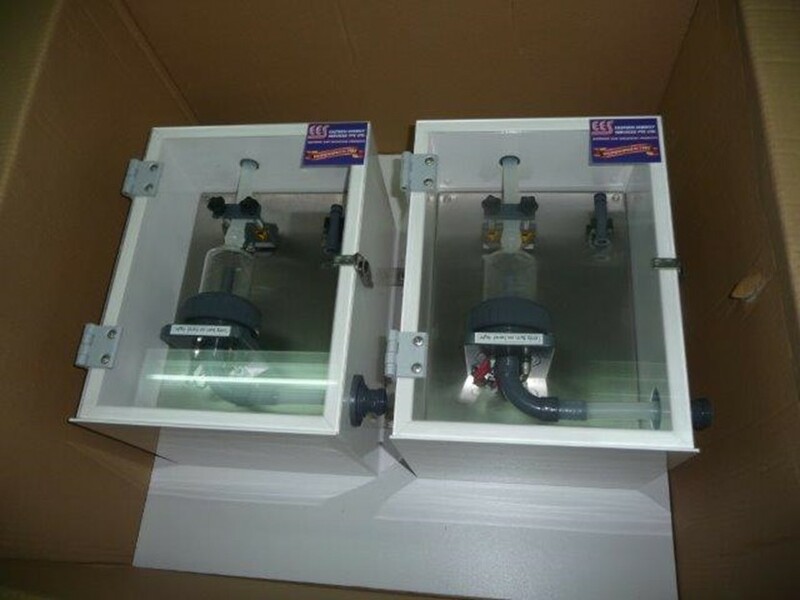 Water samplers for continuous monitoring with self-draining and bottle rinsing. 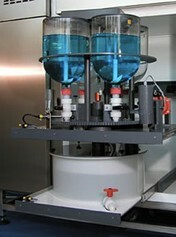 Optionally, the system can be fitted with a detergent dosing pump or with an additional pump for sample preservation. 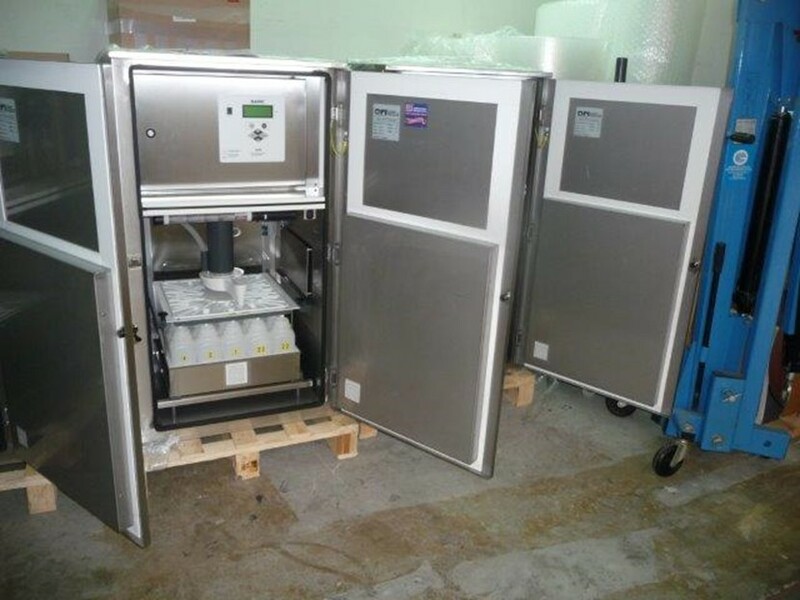 Equipped with an industrial cooling unit with 2K-protective coating and a heater for temperature control of the samples to 4 °C +/- 1 °C.